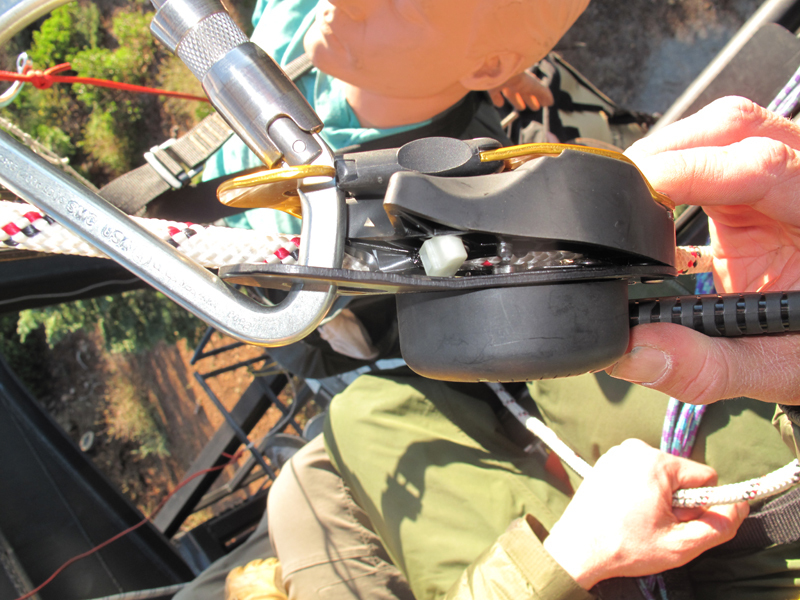 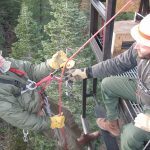 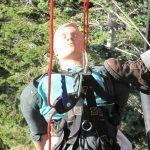 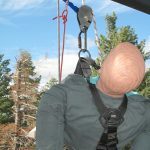 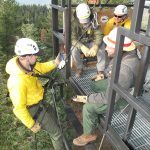 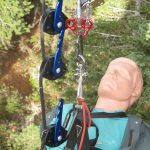 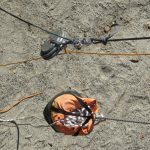 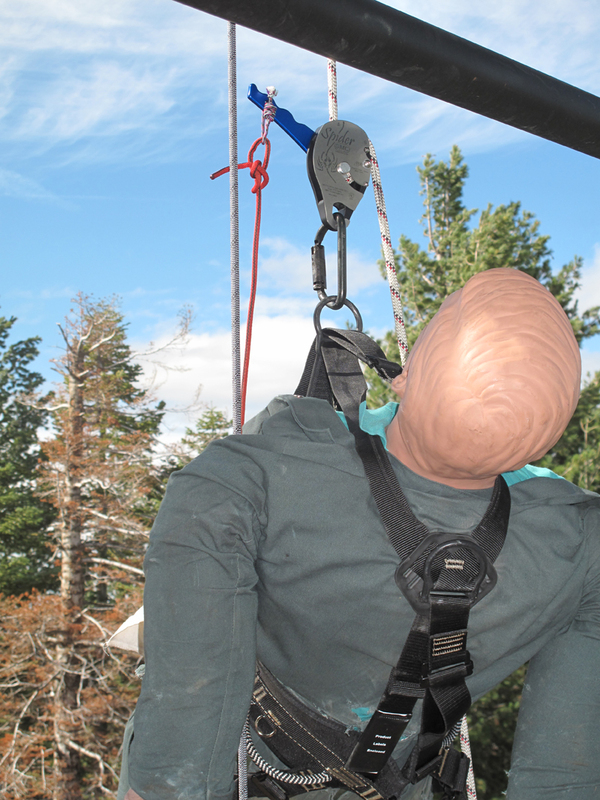 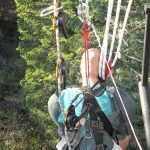 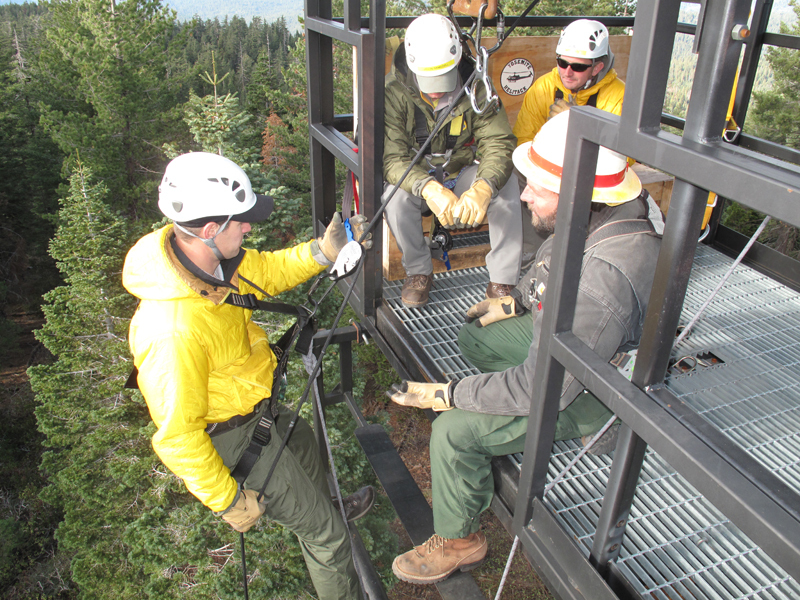 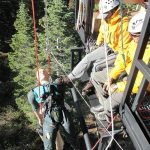 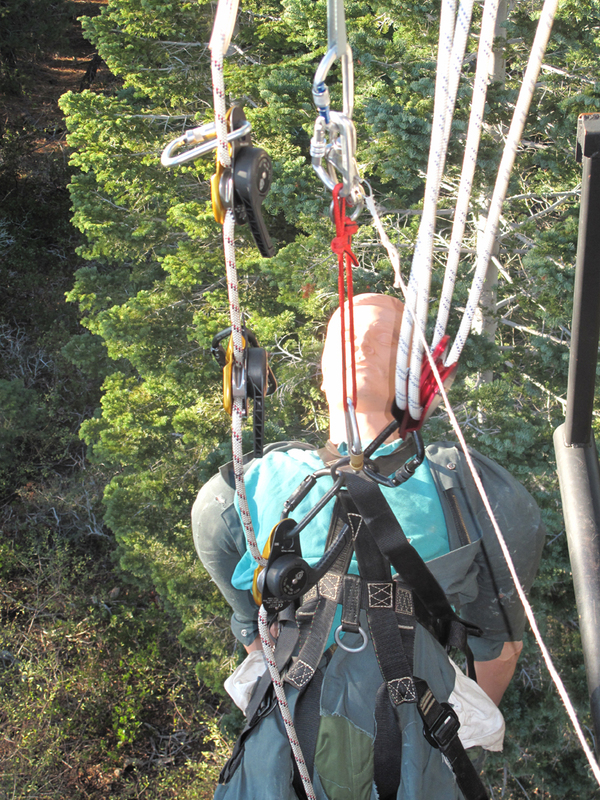 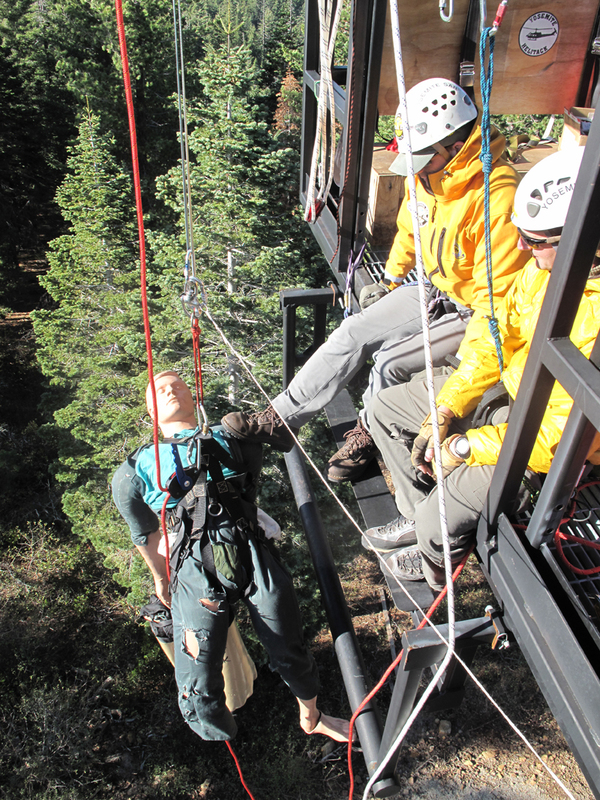 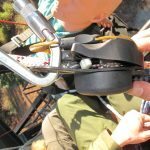 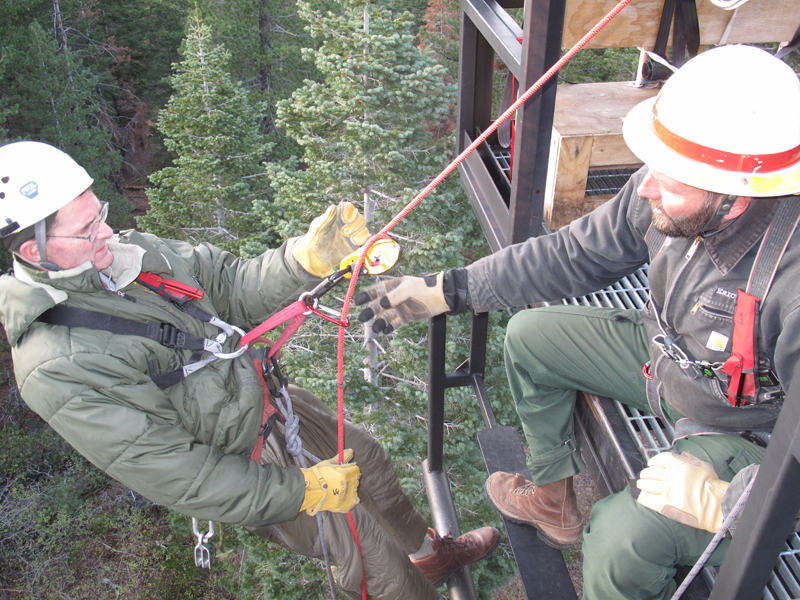 In October, 2010, Rigging for Rescue, LLC, in conjunction with Yosemite National Park Service all-hazard personnel, conducted three days of drop testing and systems analysis on helicopter rappel equipment and scenarios. 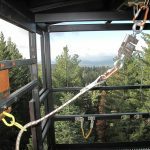 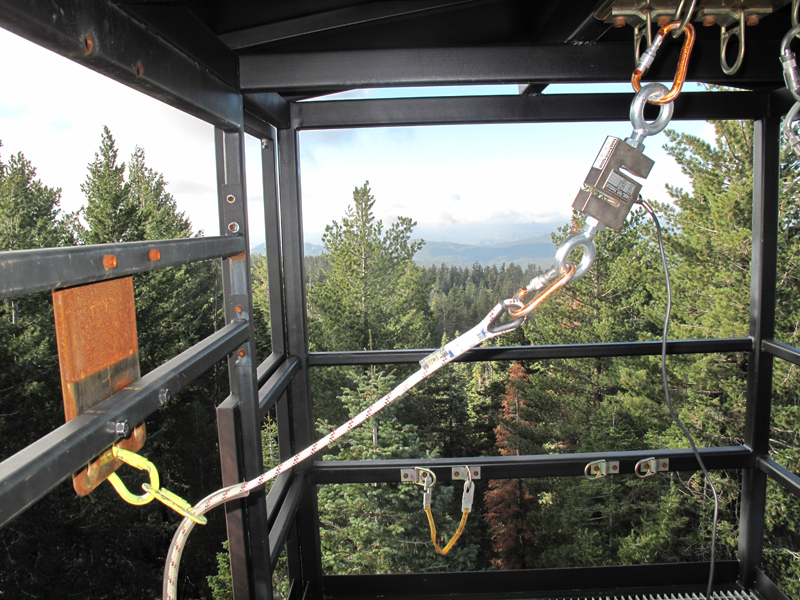 The testing was completed at the Yosemite National Park Crane Flat Helibase utilizing the Helibase rappel tower. 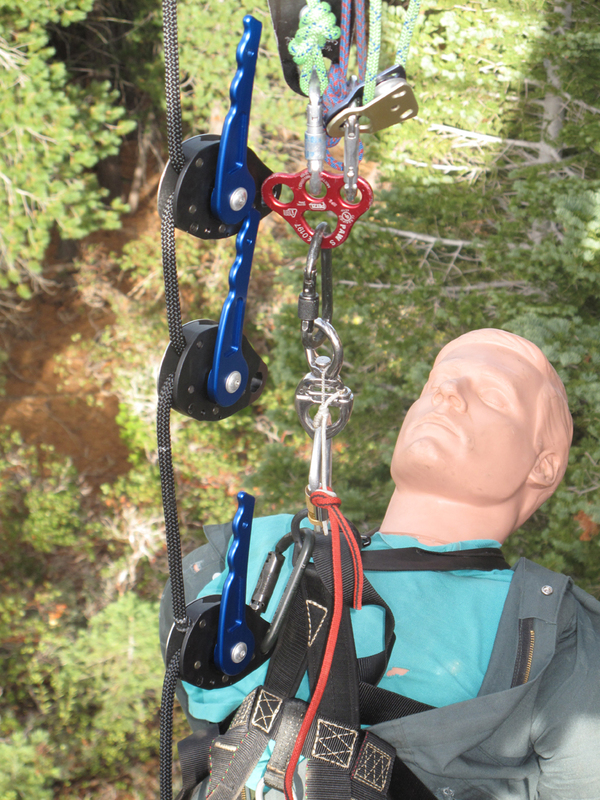 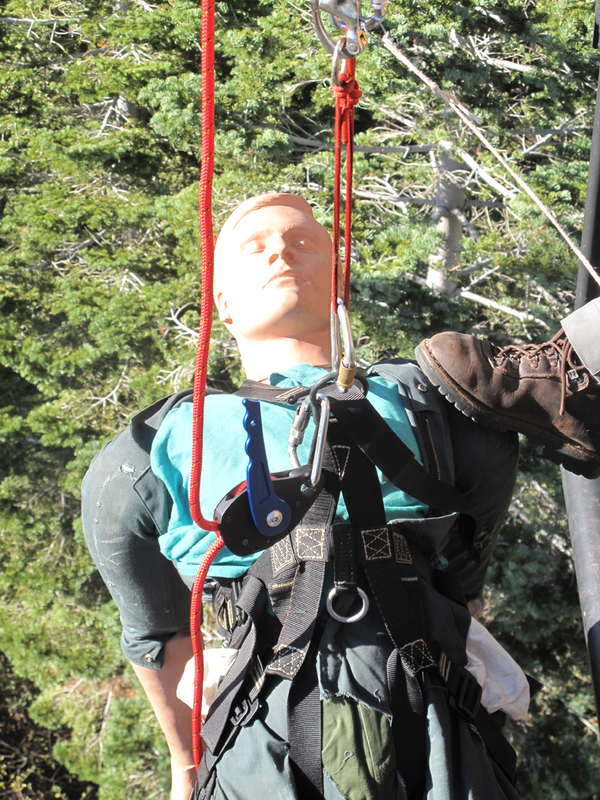 The drop testing incorporated the use of live rappellers (in a belayed capacity) as well as an articulating mannequin combined with steel weights (aka Rescue Randy). 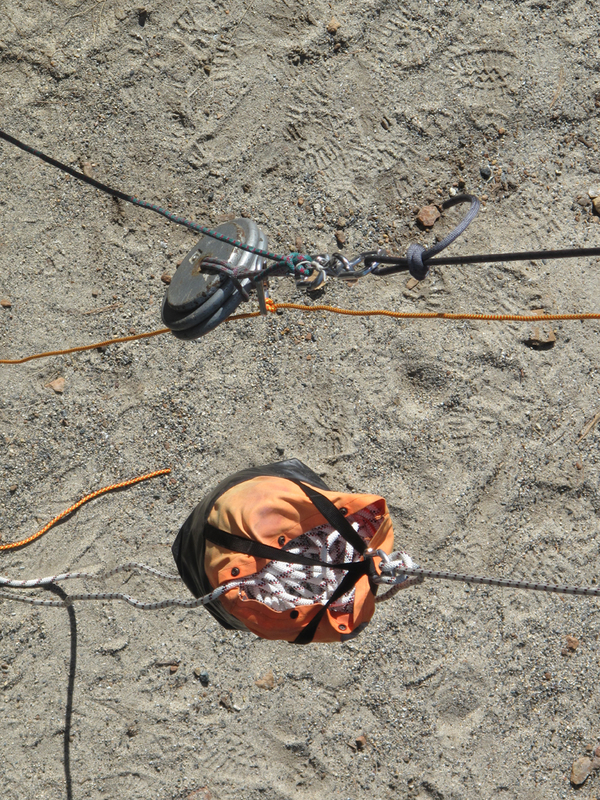 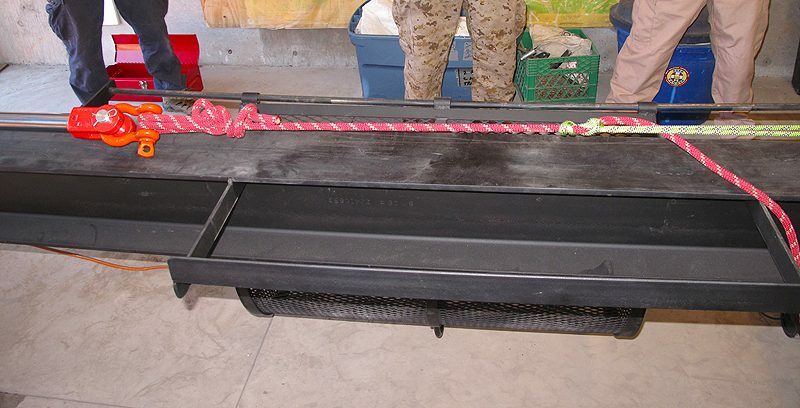 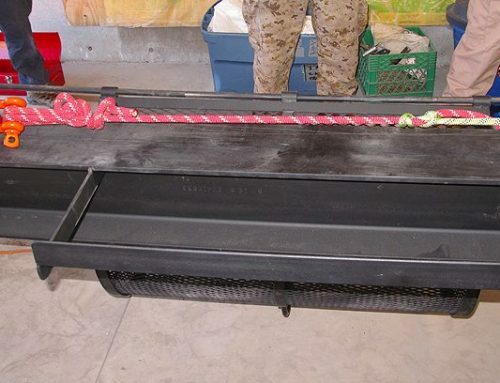 The accompanying report summarizes the tests and our observations.